The Cote d'Azur region is looked after by Paul Rhodes for Joie de Vivre. 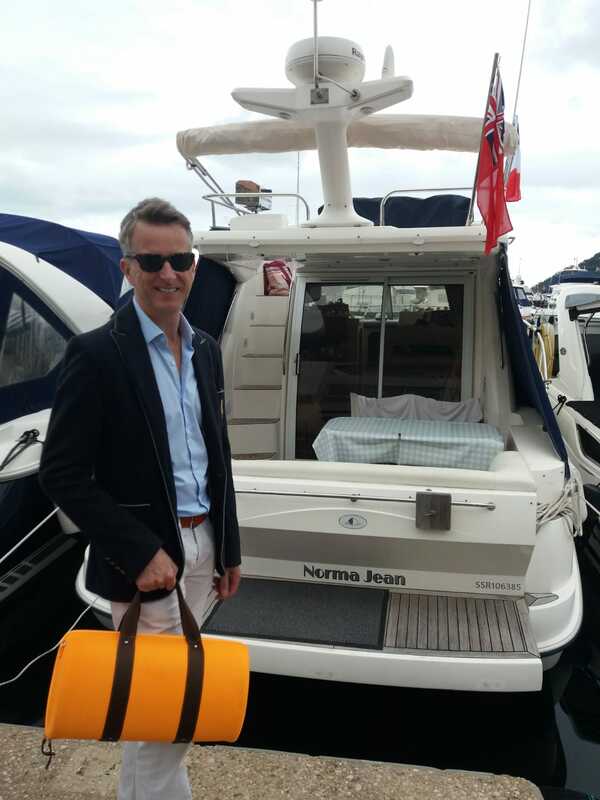 Splitting his time and lifestyle between homes in London and Cannes, Paul has developed a passion for the region over the years; the sunshine, the people, the culture, the sea, the mountains and the gastronomy all go together to make it a fantastic destination. His love of the area began aged just 13 when on a French school trip - aimed at learning about the language and culture - the Cote d’Azur left a forever-lasting impression. With visits to Monaco, Nice, St Tropez and Port Grimaud he promised he’d be back to find out more. 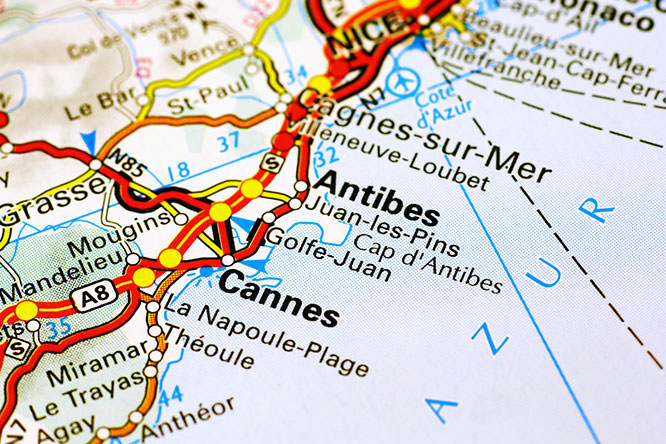 Eventually in 1995 he returned to visit friends living in the Mougins area, and spent more time discovering the wonderful coastline, plotting his excuse to visit more. Finally in 2006 Paul found the perfect reason to be there, by starting the Cote d’Azur franchise of Joie de Vivre Holidays. Visiting every month to recruit properties, life on a budget meant some dreadful 2 star hotels, and even one night in the hire car! But things soon progressed with kindly owners at The Old Savonnerie, so he could trial their places and get the ‘customer experience’. Not wishing to give up the UK entirely, Paul set out to establish a base in France from which to work. Being a keen yachtie, of course that had to be a boat! So the ‘floating office’ arrived in 2008 in the form of a Moody Eclipse 33 and after an eventful crossing from Menorca, it was homed in the port at Mandelieu La Napoule. 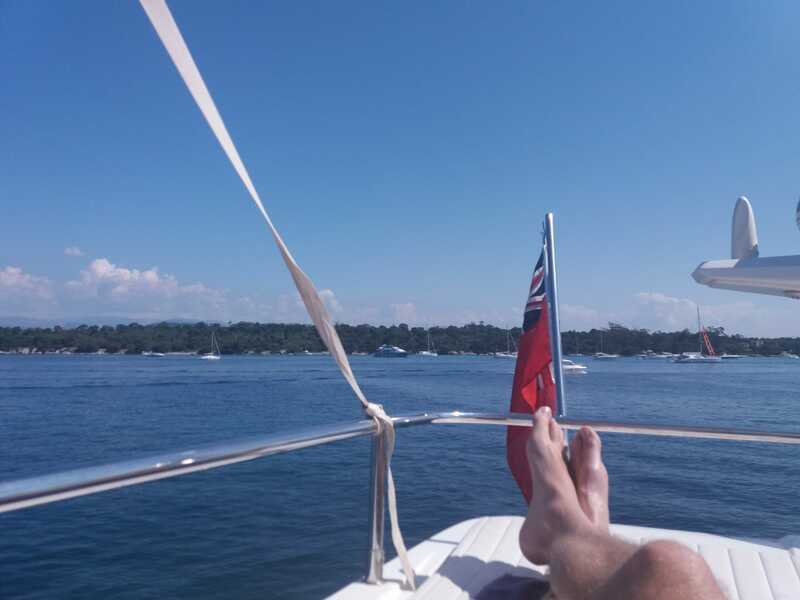 It provided years of fun in the sun, but also a fantastic base from which to work, anchored off ‘Les Isles de Llerins’Cannes or the beautiful calanques along the Corniche d’Or. In 2017 things moved (as sailors would say) to ‘the dark side’ and the change was made to a motor yacht. 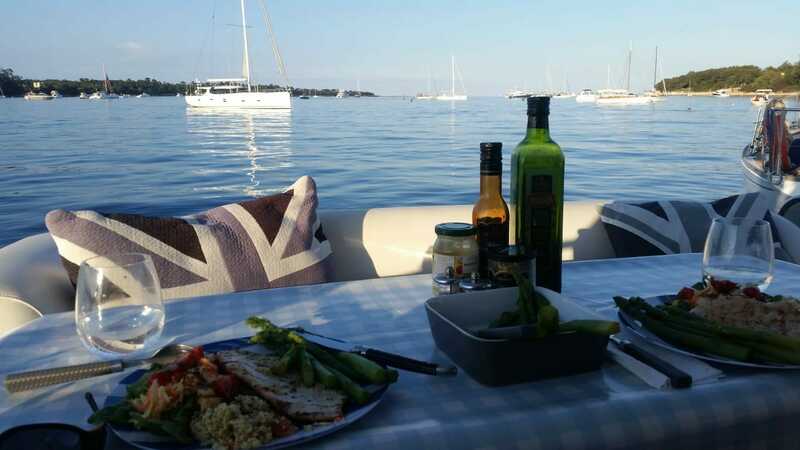 This had the advantage of more comfortable living, an upper flybridge for entertaining and of course ‘getting there quicker’ –St Tropez in 1 hour instead of 6 !! 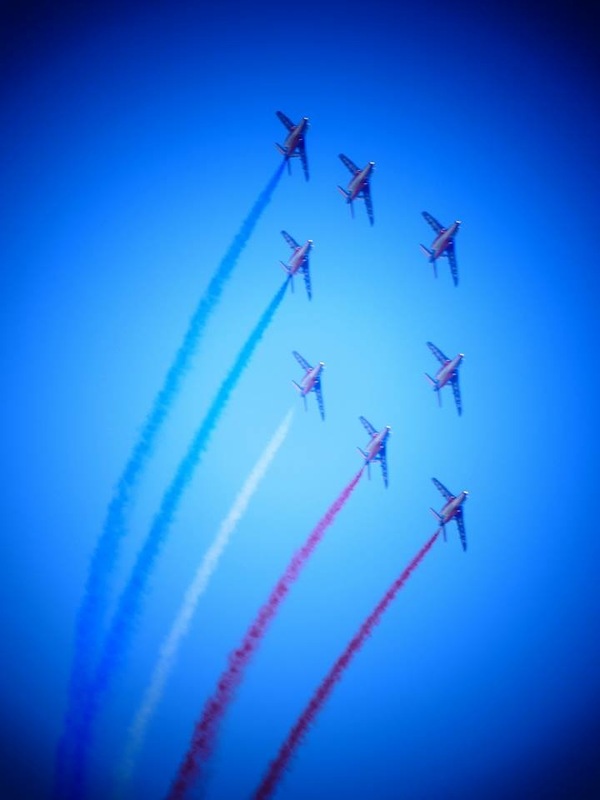 The Cote d’Azur franchise, now in its 13th year, is still going strong and some fabulous homes have been discovered there: Apartment Clementinier, Villa Laurier and Villa Hélianthème to name just a few. Get in touch with Paul today and he’ll be delighted share his knowledge!